We can help you bring your idea to the web and your new customers. Do you need Custom Web Development for your Website or Web App? Do you need an eCommerce website? Does your eCommerce site need an update? We can create you a beautiful and powerful Magento® eCommerce Site. Magento® is one of the largest eCommerce platforms around, with a lot of built in functionality. Do you need a custom Web Application built for your company? Do you have an idea for a Web Application? Contact us today and let us help you! Building a website with us is a Sure Thing! I have been developing AWESOME Websites and GREAT Web Applications for over 15 years. Web Development is what I LOVE. If you need something done or you have questions about what you should do next, give us a call @ 218-531-9201 or email info@surethingweb.com or use the contact form. Do you need help with your website or web app? Is there something that just doesn’t work right or you can’t get it to work right? We can help with that. We make custom functionality for websites and web apps. Contact us today about getting some Custom Web Development done for you! 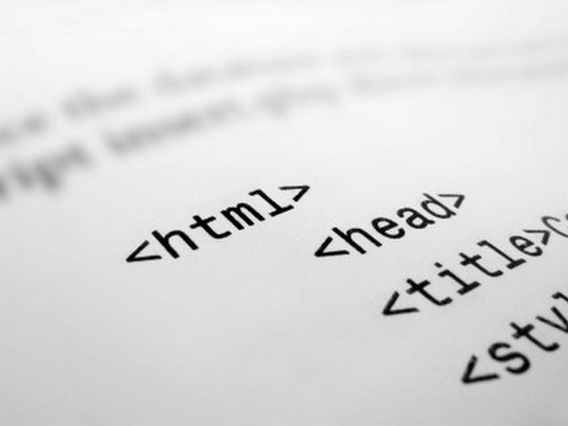 Web Development is what we do! Are you looking to make the next best web app? Do you need someone to help you with the project by giving you ideas on what your app should have or look like? PHP is a great web programming language and that is what we use to make the insides of your app work. Put that together with a beautiful design and awesome functionality and BOOM! you have a great app. Magento® Community Edition: The flexible, open source commerce platform that powers over 250,000 online stores worldwide. Magento® Community Edition includes the commerce features you need to create, promote, and manage an engaging, responsive site. We can set you up with a powerful and beautiful online store for you business. We also custom program for Magento® Stores. Contact Us if your ready for a new Online Store. Do you need hosting? We can make some suggestions for you and point you in the right direction on where to host your website, eCommerce store or web application. I love making websites and web applications work, and want your website to work for you. Look No Further. We’ve Got What You Need!